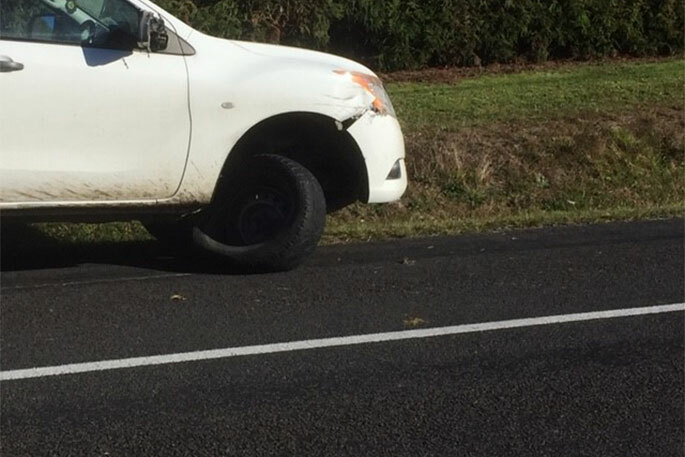 The man accused of leading police on a chase through the Bay of Plenty will remain in custody until his next court appearance. The man was arrested this morning following a police chase which resulted in an officer suffering a broken leg. 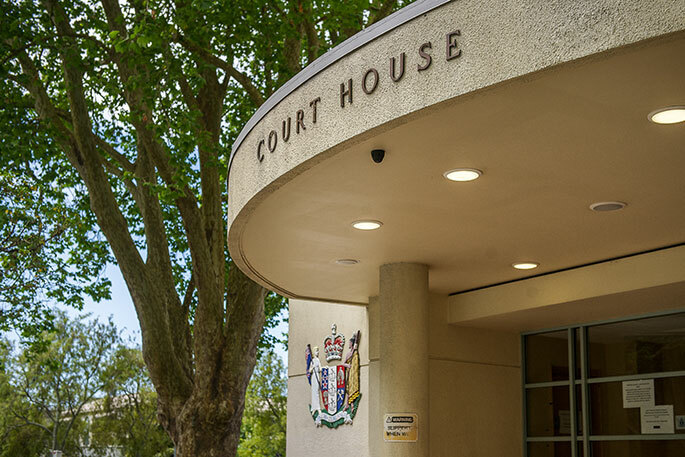 The 31-year-old alleged offender appeared in Tauranga District Court this morning charged with driving while disqualified, dangerous driving, failing to stop and possession of a knife in a public place. He allegedly also has two outstanding arrest warrants. The driving charges stem from a pursuit which started in Ngongotaha at 2.40am. 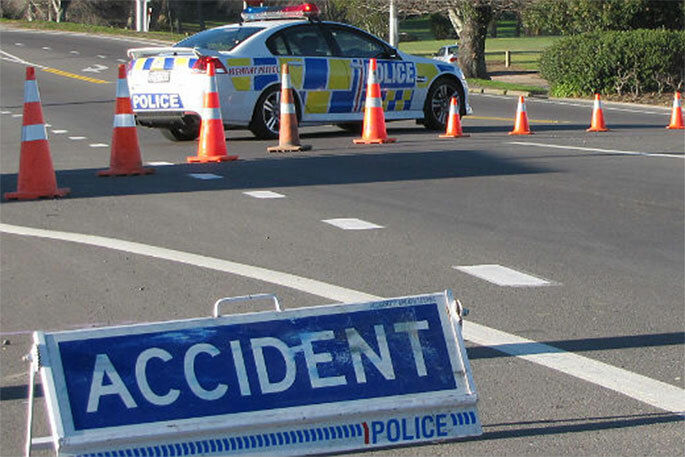 Rotorua Area Commander Inspector Anaru Pewhairangi says the driver failed to stop and a pursuit was initiated through to the intersection of State Highway 29 and McLaren Falls Road. 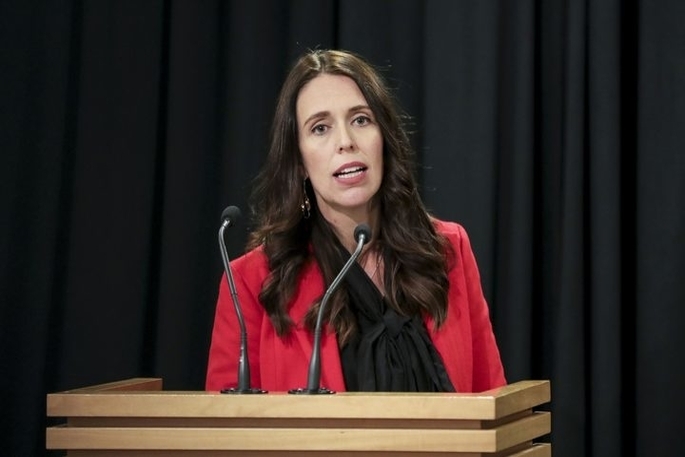 The accused driver is due to reappear in court tomorrow.